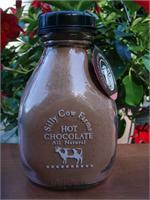 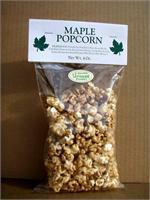 Handmade in Vermont and 4 Flavors to choose from. 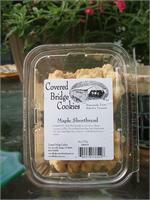 Maple leaf shaped shortbread .10 cookies per package. 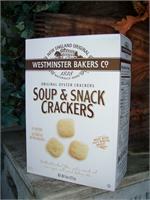 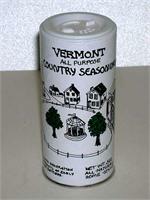 Made in Vermont with VT ingredients. 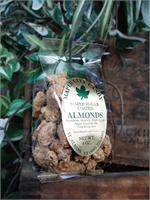 4oz package of maple sugar coated nuts Select Almonds, Pecans, Walnuts or Cashews. 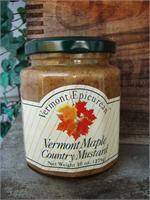 Made with stone ground mustard and real Vermont maple syrup. 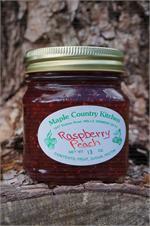 Available in 4 Flavors. 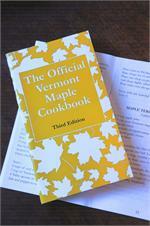 Pocket sized book with 70+ maple recipes from VT home cooks and restaurant chefs.